Pooja Mottl - 3 Day Reset Diet - "Eating whole, minimally processed foods is one of best tools for preventing disease and living a full, vibrant life. In The 3-Day Reset, Pooja delivers an empowering blueprint for choosing these foods while demonstrating that healthy and delicious go hand in hand." In The 3-Day Reset, Pooja Mottl outlines 10 simple ways you can change your cravings and start eating whole, healthy, delicious foods—three days at a time. Each reset takes only 72 hours to complete, which means you'll be able to stay focused on healthy eating from start to finish. Resets include: sugar, wheat, salt, chocolate, yogurt, chicken, beverages, breakfast, salad, and takeout. Packed with delicious recipes and nutritional information to support why you should eat whole and minimally processed foods like quinoa instead of processed, frozen, or packaged foods, The 3-Day Reset will set you on the path to healthy eating... and help you stay there for good. Pooja Mottl is a professionally trained Natural Foods Chef, Healthy Eating Coach, and Healthy Living Expert whose work has captivated audiences from Good Morning America to the Huffington Post. She is a graduate of the Natural Gourmet Institute, a world-renowned institution for pairing culinary training with health-promoting food. Mottl also holds a certificate in Plant Based Nutrition from Cornell University and is an NSCA-CPT certified personal trainer. 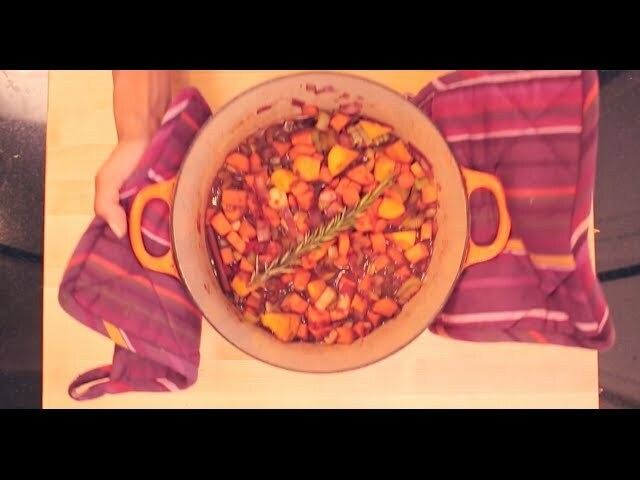 She advises private clients on healthy eating and has taught cooking classes at Whole Foods Market. She regularly blogs for the Huffington Post and GAIAM. Mottl has appeared on Good Morning America, WGN TV, Martha Stewart Radio, Style.com, the Green Festival, HuffPost Live, and a variety of additional media outlets. She lives and works in California and New York City. Prenatal Paternity Test - DDC (DNA Diagnostics Center), the largest provider of private DNA paternity and other DNA tests in the United States and around the world offers non-invasive prenatal paternity testing using SNP (single-nucleotide polymorphism) Microarray Technology, which requires only a simple blood draw from the mother and alleged father. 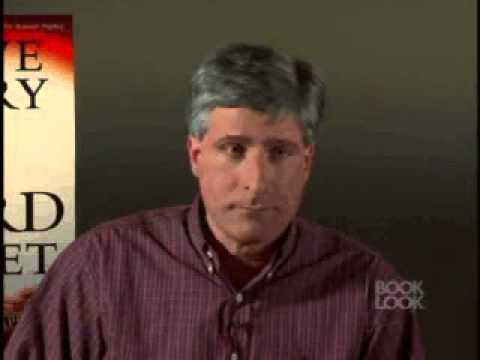 Michael E. Glasscock III - Book Trailer Description -- http://www.michaelglasscockiii.com - Book Trailer for Little Joe, the first of four books in the Round Rock Series. In October of 1942 I was 9 years old, and in the blink of eye my life was changed forever. On that rainy night just outside of Chestnut Mound, Tennessee, my universe was torn apart. I don't remember how it happened. They tell me my father lost control of the car and it skidded over the side of an embankment. He and mother were killed instantly. I came to live with my grandparents here on their farm. They did their best but really, I just wanted to go home...to my old life. They say time heals all, and it did take time...but more than that, it took my grandparents' love and a few faithful new friends to teach me the real meaning of family. I'm Little Joe Stout, and this is my story. For more information about Michael E. Glasscock III and his books, please visit his website or find his novels at bookstores and online. 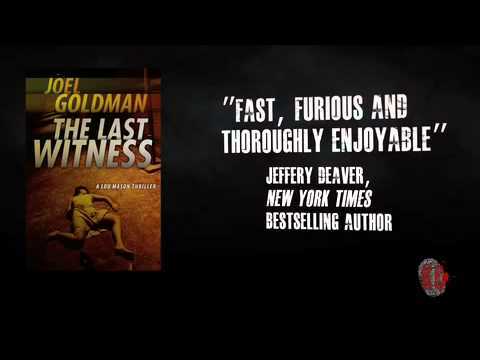 Joel Goldman - The Last Witness is an old fashioned, 40s, tough guy detective story set in modern times and starring a lawyer named Lou Mason instead of a private eye named Sam Spade. Theres a lot of action, loads of suspects, and plenty of snappy dialogue. Its a fun read from beginning to end. Joel Goldman Books - State-of-the-art research into the human brain is going badly wrong. 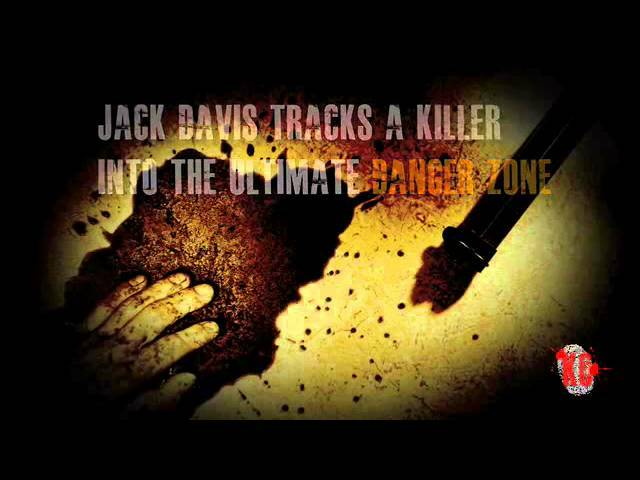 Jack Davis' formidable detection skills are in demand again, and his battle with his movement disorder forms the personal landscape against which this complex tale of rage-fuelled murder takes place, ultimately shattering Jack's illusions and raising ghosts he'd much rather stayed well and truly dead. 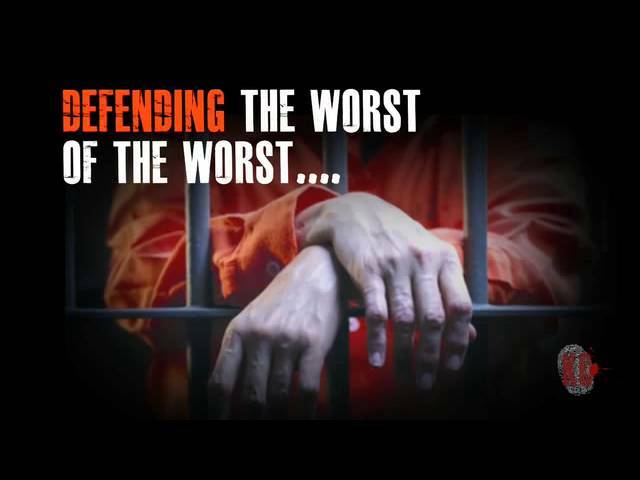 Joel Goldman Writer - Trial lawyer Lou Mason's powerful boss is killed, sending Lou into a spin. He's being framed for a series of crimes he didn't commit, and everything is at stake as he sifts through the evidence to uncover high-level corruption, organised crime and murder. It's a cold-blooded plot and Lou needs his wits about him. But he isn't certain he has the inner resources to pull it off, never mind stay alive! 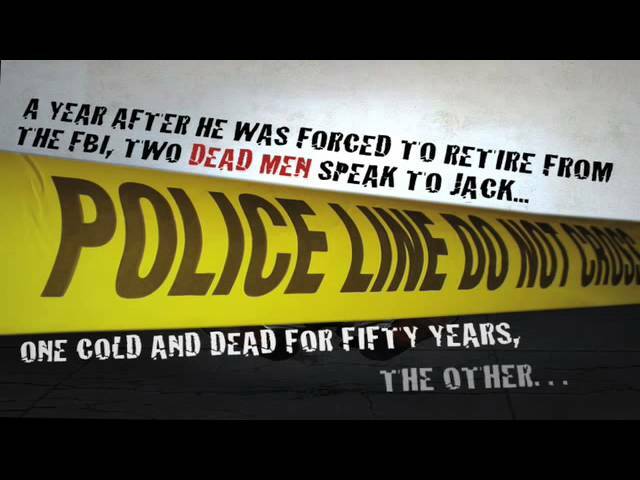 Joel Goldman Novels - FBI Agent Jack Davis is in trouble. Big trouble. He's investigating a series of murders, but his debilitating medical condition is making life very difficult indeed. His daughter is at risk. There's treachery in high places, and critical information is being leaked. He thinks he knows who to trust, but does he? It's a dark tale of betrayal, murder and cold revenge as Jack and his colleagues track an unlikely killer... or two? Joel Goldman Lou Mason Series - Meet Lou Mason -- a fourth generation Kansas City resident and lawyer. His one-man law firm sees him diving into dark waters to take on cases most lawyers would run a mile from. Intrigued? 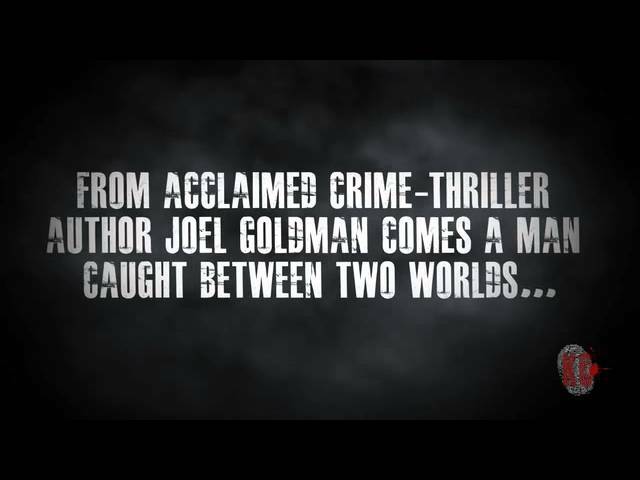 Why not discover the world of Lou Mason and enjoy Joel Goldman's top crime novels? Joel Goldman Jack Davis Series - In Jack Davis' world only liars, drunks and guilty people shake uncontrollably. Then he joins their ranks. After 25 years as an FBI Special Agent, Jack is forced to retire because a mysterious movement disorder that makes him shake, sometimes bending him in half, sometimes strangling his speech. 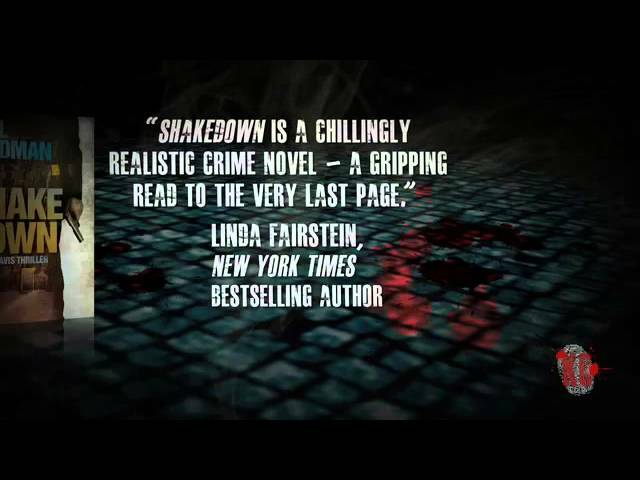 Why not join Jack for a fast-paced thriller series and enjoy a collection of the best thriller novels in town! 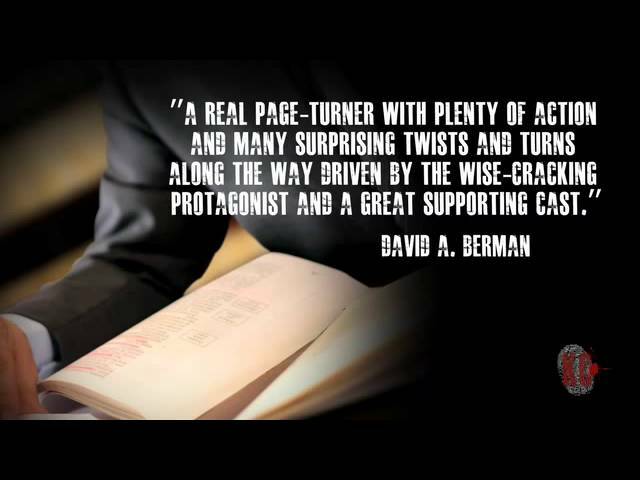 Joel Goldman Fantastic Fiction - Stone Cold - If you like John Grisham's courtroom suspense and James Patterson's crime novels, you'll love Joel Goldman's new legal thriller Stone Cold! Grab your copy now and find out why readers are raving about Stone Cold! 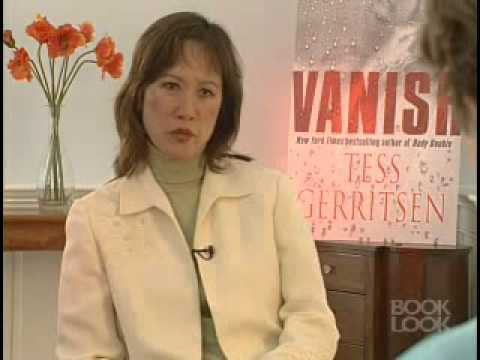 Tess Gerrittsen Books - NY Times bestselling author, Tess Gerritsen, fills in Kate Arno, on finding a corpse is alive at the morgue, a gruesome scene which opens her latest thriller, VANISH. 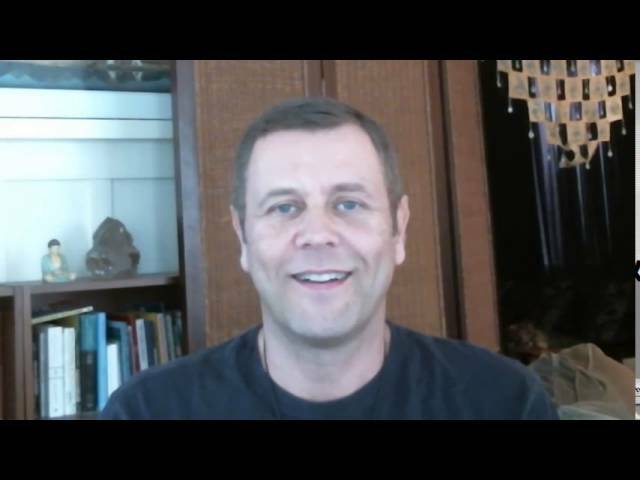 Steve Berry, the author of The Third Secret, talks with James Michael Tyler about the new German Pope, Vatican insiders, and upheaval in the Catholic Church. Sarah Thyre - DARK AT THE ROOTS is a charming memoir that recounts the episodes of mischief, family dysfunction, and mayhem that make up comedienne Sarah Thyre's life. Her remarkable book is both gut-busting and heart-wrenching. 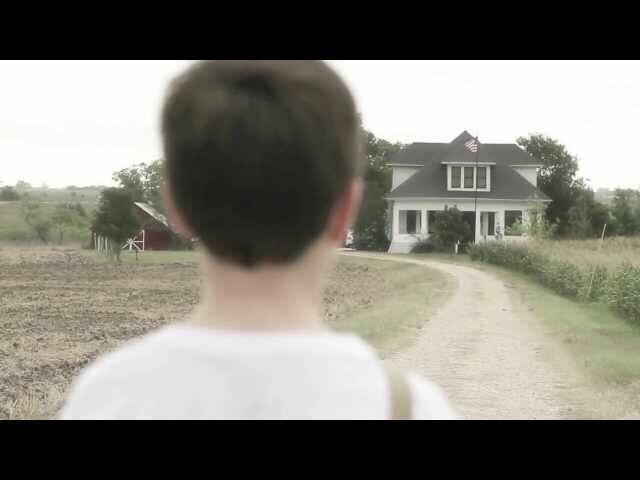 How I Live Now Trailer - Expanded Books proudly presents the winners of the Teen Book Video Awards! 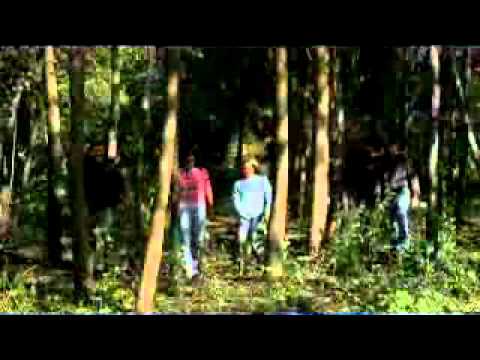 Top student filmmakers showcase their talent with video spots for hot titles. Congratulations to Susan Muirhead, who won with her entry for HOW I LIVE NOW. 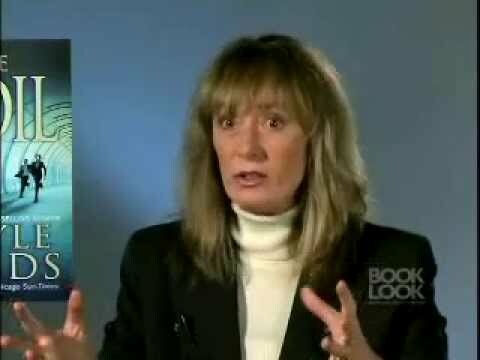 Gail Lynds - Bestselling Author, Gayle Lynds, chats with James Michael Tyler about her spy thriller, THE COIL. It is full of intrigue and espionage, and centers on a powerful, international secret organization based on the real-life Bilderberg Group. Please visit our web site and click on the book title to buy this book.